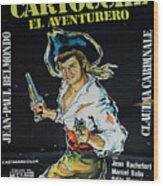 There are no comments for Vintage Movie Poster 3. Click here to post the first comment. 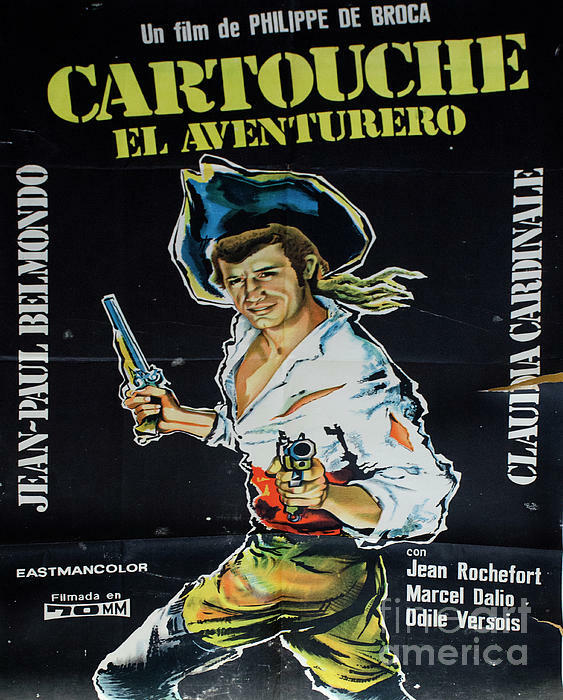 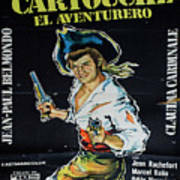 This is my photograph of an original vintage movie poster for Cartouche El Aventurero.